A fashion career is two-thirds artist and one- third business. Colors, illustrations, fabrics and creativity are all skills a fashion designer must learn to put a collection together. 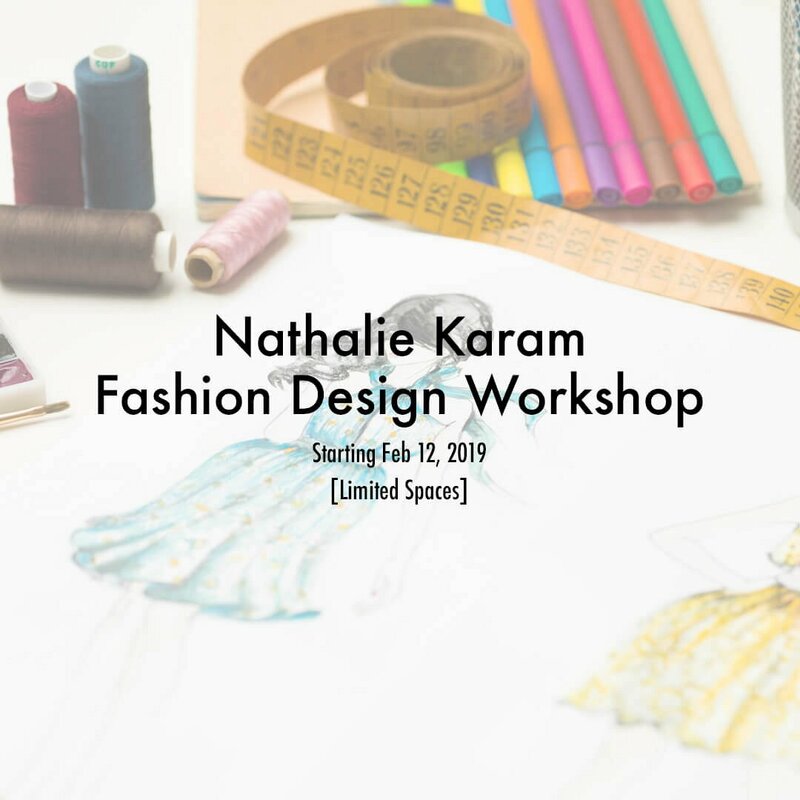 Courses are designed to introduce students to the basics of fashion design and all the skills necessary to become a fashion designer in the modern society. - Learn about the fashion history. for stitching and produce any kind of garments. - Last but not least, the influence of the Social Media. 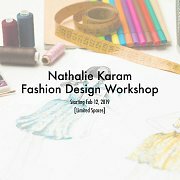 This program is designed and written by Nathalie Karam.